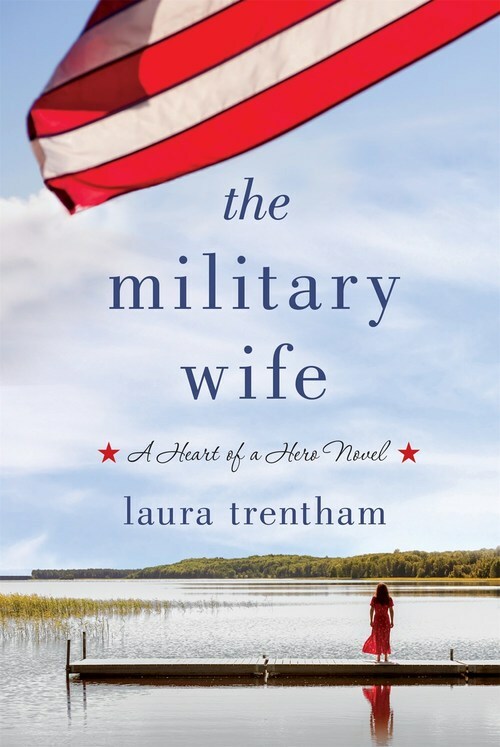 THE MILITARY WIFE by Laura Trentham is a heartfelt and redemptive new novel. The lives of military families are thoughtfully and kindly featured, showing the harrowing and fulfilling roads their lives can take. Harper feels guilty when she begins to have feelings for another man, her husband's SEAL brother no less, and it's an emotional journey. Bennett, who suffers from survivor's guilt after Noah loses his life, struggles with both enjoying his own life and also developing feelings for the wife of his best friend. Trentham showcases how PTSD affects an entire family, and how the tight-knit military community will come together to support one another. Even after the losses the characters in THE MILITARY WIFE go through, it is ultimately an uplifting and hopeful novel. Re: Heartfelt and emotional... uplifting and hopeful!